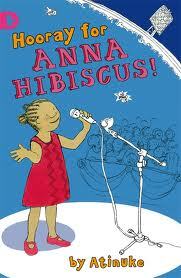 Author and storyteller Atinuke’s delightful and award-winning ANNA HIBISCUS and NO. 1 CAR SPOTTER books are truly a deep breath of fresh air in the world of children’s literature. Anna Hibiscus lives in “amazing Africa” with her extended family in a wonderful house in a beautiful garden in a big city. Oluwalase Babatunde Benson is known as “No.1 car spotter” by friends and family because he can identify every make of car that goes by on the busy road that passes the village. Atinuke’s sharply-drawn characters, her loving attention to detail and sense of place, and her buoyant sense of humour shine on every page of these chapter books. 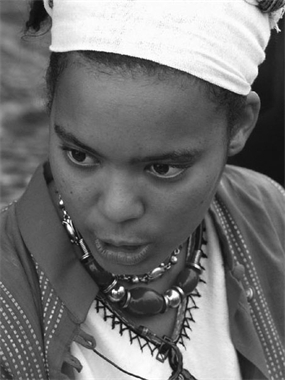 For more of Atinuke, visit Mitali Perkins’ blog and an interview at Playing By The Book.